Aiona brings with him a wealth of knowledge as a coach, recruiter and professional scout. 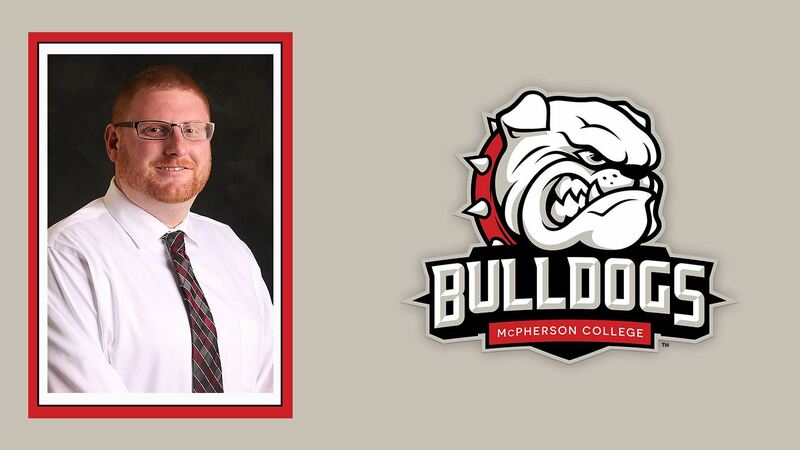 He began his coaching career as a graduate assistant at Central Methodist University (Fayette, Mo.) from 2006-2008 and earned a master’s degree in Education. From there, he spent a pair of seasons as an assistant coach at NCAA Div. III Lake Forest College and two seasons at NCAA Div. III Benedictine University (Lisle, Ill.) before assuming his most recent position at Saint Leo University. His duties as an assistant coach have included recruiting, scouting, player development, basketball operations, fundraising and strength and conditioning. In addition to his collegiate coaching duties, Aiona has worked as a Chicago regional scout for ClibHoops, trained national team members from Italy, Latvia, Ukraine, Greece, China and Taiwan and worked for Attack Athletics in 2011 where he trained six NBA Draftees. Aiona earned his bachelor’s degree from Webster University (Groves, Mo.) where he was a four-year letter winner and helped the team to a pair of conference championships and an NCAA National Tournament appearance as the team’s captain. He was both all-conference and academic all-conference and graduated in the Top 10 in points, rebounds, blocks and free throws made. Having played and coached at the small-school level, Aiona is excited about the opportunity afforded to him as Head Men’s Basketball Coach at Menlo College. “I’ve been at several small colleges and played small college basketball and I think that the culture and the relationships that are forged at this level and at places like Menlo are the things that give me such a passion for what I do,” noted Aiona. Aiona will lead the Oaks as they transition from the California Pacific Conference (Cal Pac) to the Golden State Athletic Conference (GSAC) in the 2015-16 season.